Klara Sotonova hails from Chrast, a village of 5,000, two hours southeast of the historic Czech capital city, Prague. 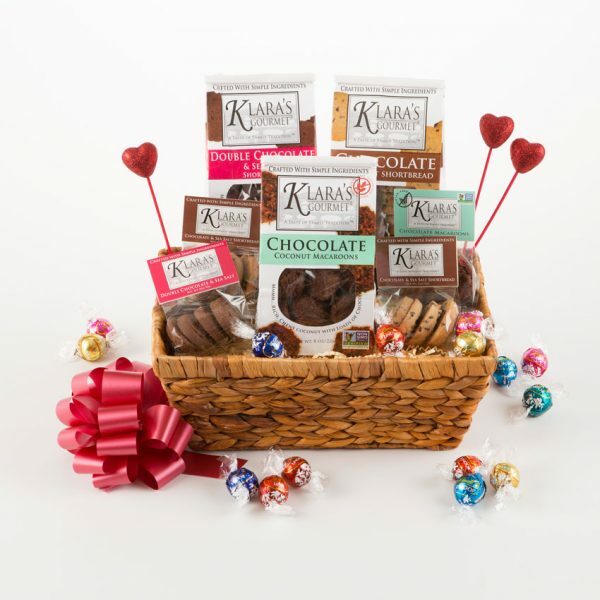 At age 19, Klara emigrated to the U.S., with the dream of owning her own business – one that honored her family’s long tradition of home-baked, traditional Eastern European sweets. 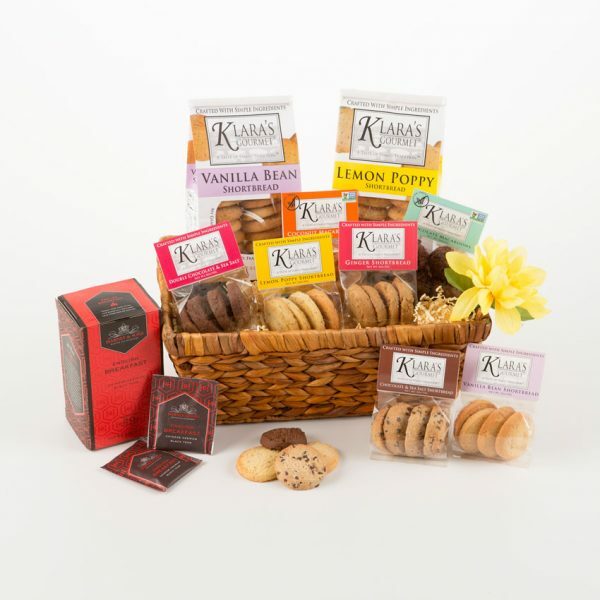 In 2009, Klara settled her business in the small New England town of Lee, Mass., where she has been sharing her family traditions ever since – with you, her retail customers, and as a wholesaler to grocery stores and specialty retailers around the country. 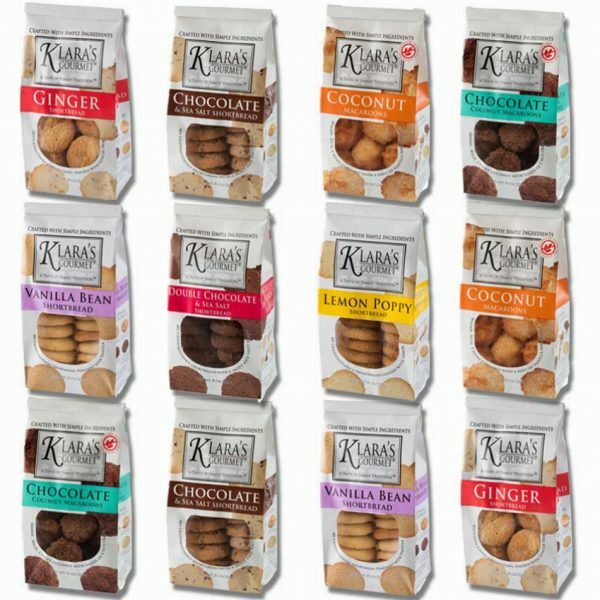 Using natural, organic, non-GMO ingredients wherever possible, Klara’s Gourmet brings pure, authentic flavors to her family heirloom of sweets. Mmmm…I don’t know about you, but we run on COFFEE!…and cookies. 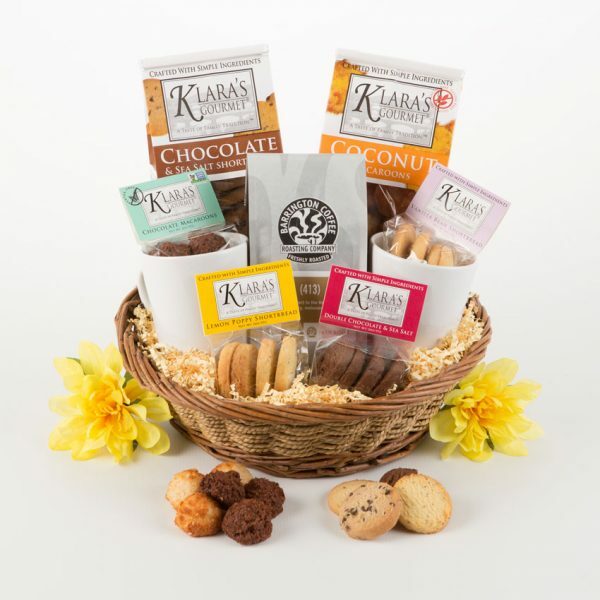 Klara’s 413 Cookies and Coffee Sampler gives you both. Includes; Lemon Poppy Shortbread, Chocolate Coconut Macaroons, Traditional Coconut Macaroons, Double Chocolate Sea Salt and Vanilla Bean Shortbread, 2 Coffee Mugs and 1 – 12 oz Bag of Barrington Coffee Roasters “413” Blend (IT IS AWESOME!). Mmmm…What could be better on a cold day, but a warm cup of tea and great cookies! Klara’s Tea Time Sampler gives you both. Includes; Lemon Poppy Shortbread, Chocolate Coconut Macaroons, Traditional Coconut Macaroons, Chocolate Sea Salt, Double Chocolate, Ginger and Vanilla Bean Shortbread, and your choice of Harney and Sons – Earl Grey or English Breakfast Tea.